Start taking classes at Fort Gyms and other studios! Wear comfortable active wear, well supported sports shoes and bring along a water bottle. Workout and bath towels are provided. If you are new, do arrived 15 minutes before class for a quick brief about the class and equipment. 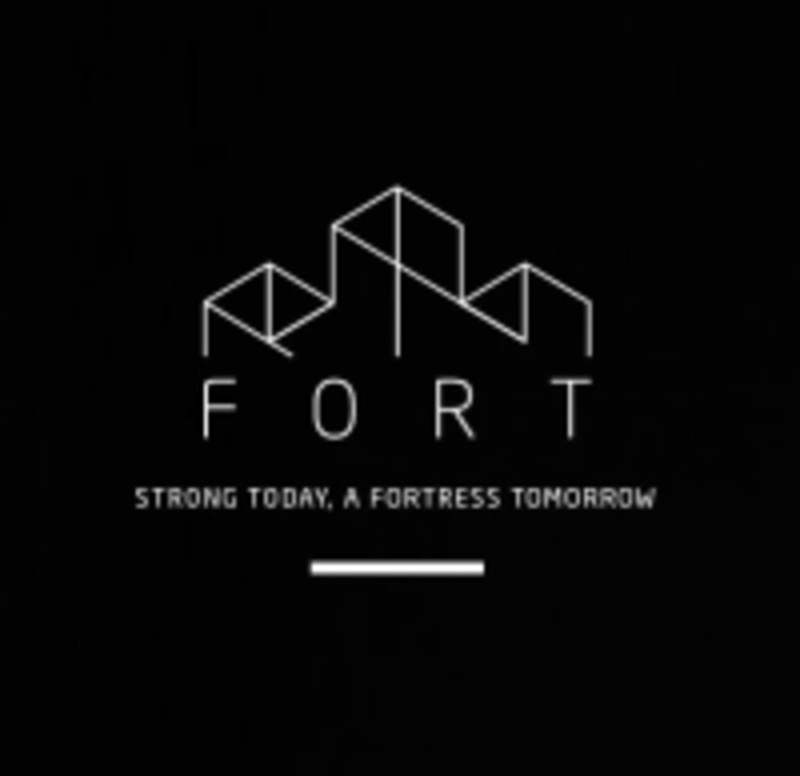 Fort Gyms is located at P-01-19 Tropicana Avenue, 12 Persiaran Tropicana in Petaling Jaya, Malaysia. - We are above Village Grocer. - Kindly Waze - Fort Tropicana Avenue for an accurate location (location via Class Pass map is not accurate). Great workout! A wonderful kick start to face your day. Love the instructor, she is super helpful and friendly and class is perfect for beginners. Good workout! Feeling the burn. Instructor could be more attentive to the people around especially newbies. Enjoyed the class and the burn that my muscles are feeling. However, appreciate if instructor explains more on what tools to get and what to expect rather than us having to look around and asking others.